The Shepherd Pathways facility includes open treatment areas, spacious therapy gyms, state-of-the-art technology, computer labs, and outdoor sports equipment and seating for patients and families. The residential program has 11 designated beds that are supported by licensed professional nurses and life skills trainers, who support individual treatment goals in collaboration with the treatment team. 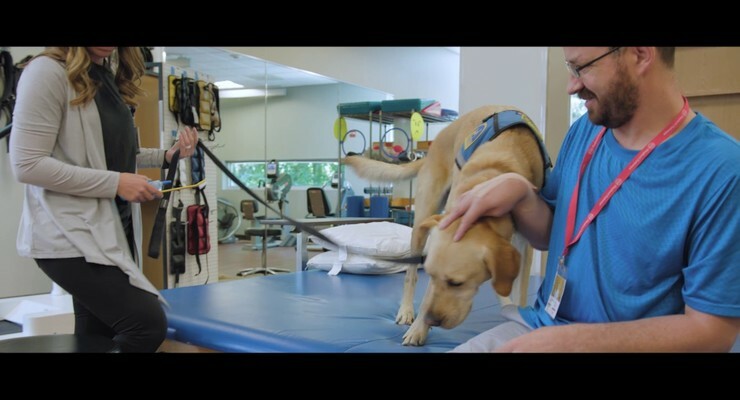 Our staff has created a professional and supportive environment for rehabilitation treatment for our patients. Case managers coordinate care and develop discharge plans focused on community reintegration.